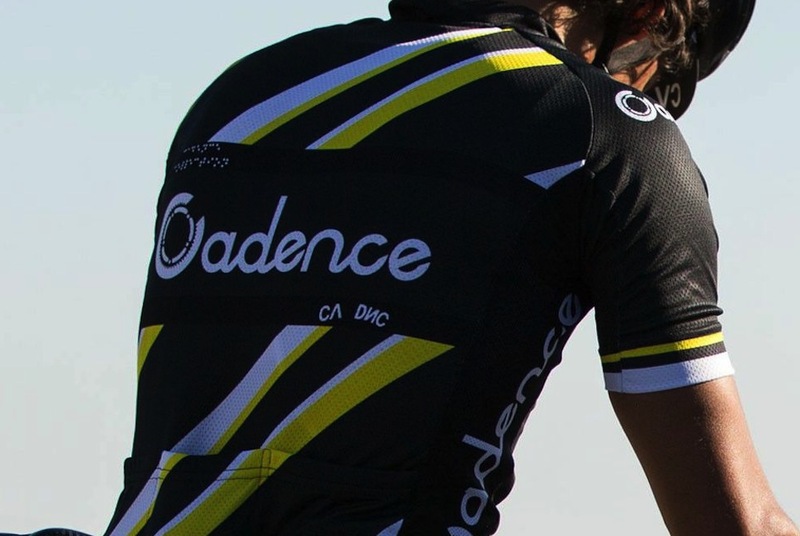 US brand Cadence has introduced a new range of Italian-made summer weight cycling clothing. Available in the UK since late 2014, their new Tempo collection includes bibshorts, jersey and accessories. The bibshorts use a quality Elastic Interface chamois and have an eight panel construction. Boasting a race fit and moisture-management fabric, the jersey also has a race fit, full-length zip and the usual three rear pockets. There is a matching US-produced cotton cap. The jersey, with diagonal yellow stripes, is available in black or royal blue, whilst the bibshorts continue the black and blue theme. The RRP for the shorts is £120 and for the jersey is £105; the cap costs £36. Although UK outlets are currently limited, they are certainly well dispersed geographically, with the brand being stocked from Brighton to Aberdeen.